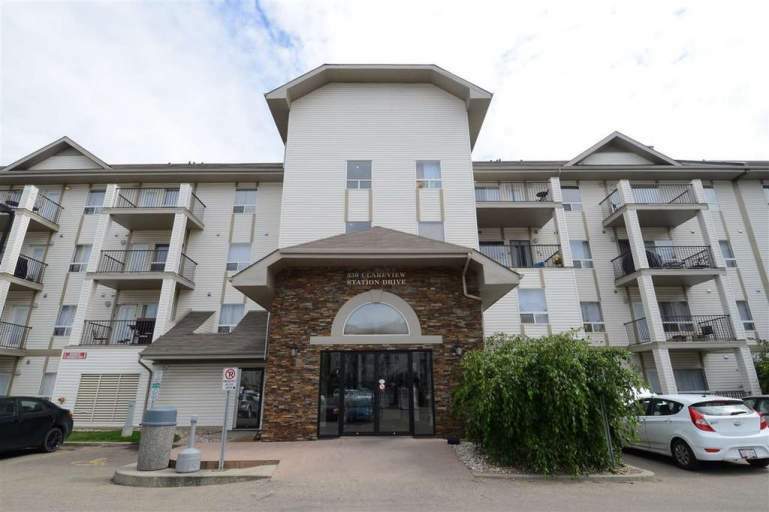 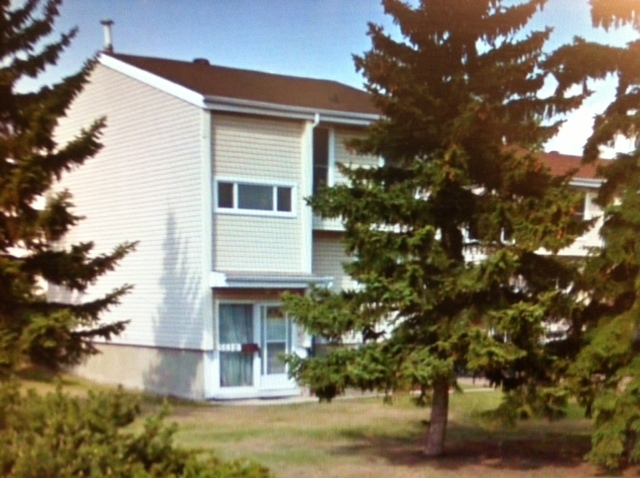 Steele Height Condominiums is a grouping of 97 townhome style condos located in North East Edmonton. 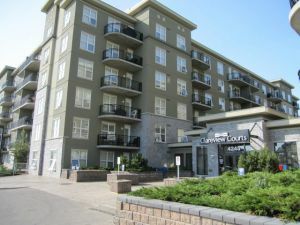 Everything you need is close at hand; Clareview LRT station, shopping centres, parks, schools, and recreation centres are all within walking distance. 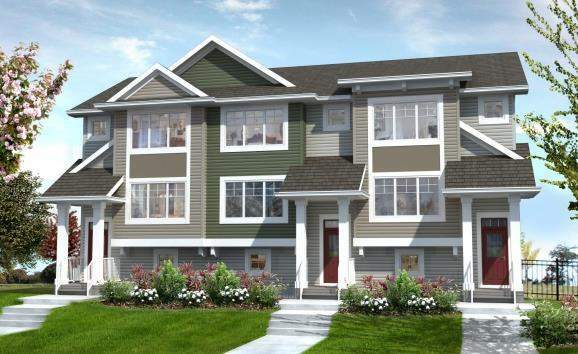 Come home to this quiet neighborhood and rest easy knowing your home is well maintained and cared for.